Lock in a great price for Studio Abode – rated 9.8 by recent guests! One of our best sellers in Split! 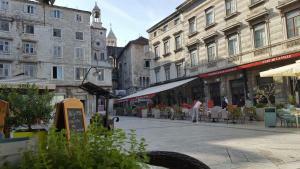 Located 1.4 miles from Diocletian's Palace, Studio Abode offers accommodations in the heart of Split. This property has free WiFi. 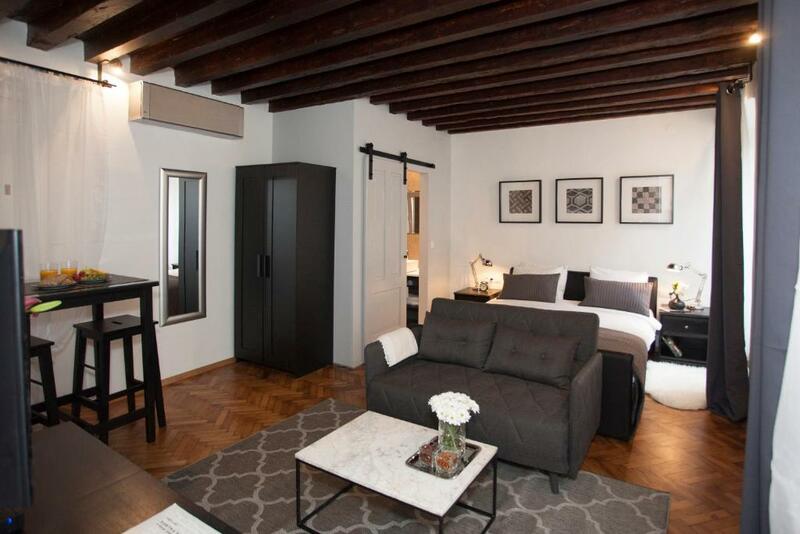 This air-conditioned apartment has 1 bedroom, a satellite flat-screen TV, and a kitchen. 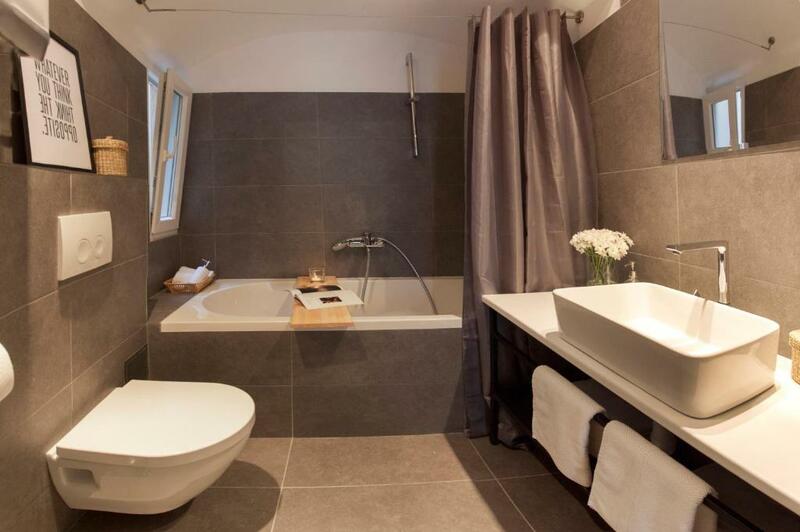 The apartment also provides a seating area and a bathroom with a bath. Znjan Beach is 2.8 miles from the apartment, while People's Square - Pjaca is a few steps from the property. The nearest airport is Split Airport, 15 miles from Studio Abode. 뀐 Located in the real heart of Split, this property has an excellent location score of 10.0! When would you like to stay at Studio Abode? 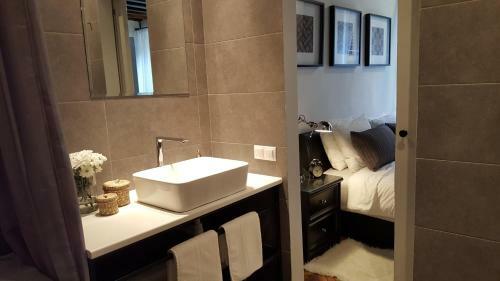 This apartment features a kitchenware, dishwasher and toaster. 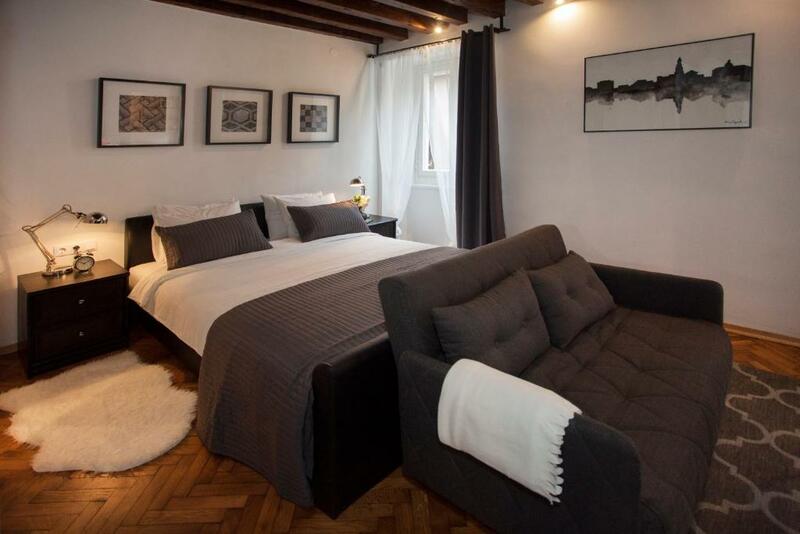 “Studio Abode” is a newly restored studio apartment in the Old town in an old residence of a noble Capogrosso family located just steps away from Diocletian's Palace and People's Square. In our little piece of history original architectural features like restored wooden ceiling and arched windows are combined with cozy modern décor in a chic mixture of styles like the city of Split itself. We are couple from Split, born and raised in this wonderful city. We love food and cooking and hanging out with our friends. 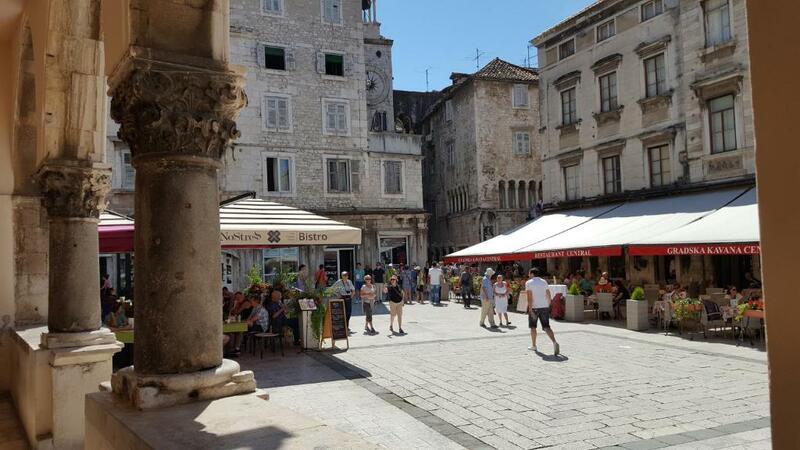 Old town is the best place to be to experience Split vibe,walk trough the door and you are steps away from the Palace, museums, restaurants, street market and 15min walk to the beach. 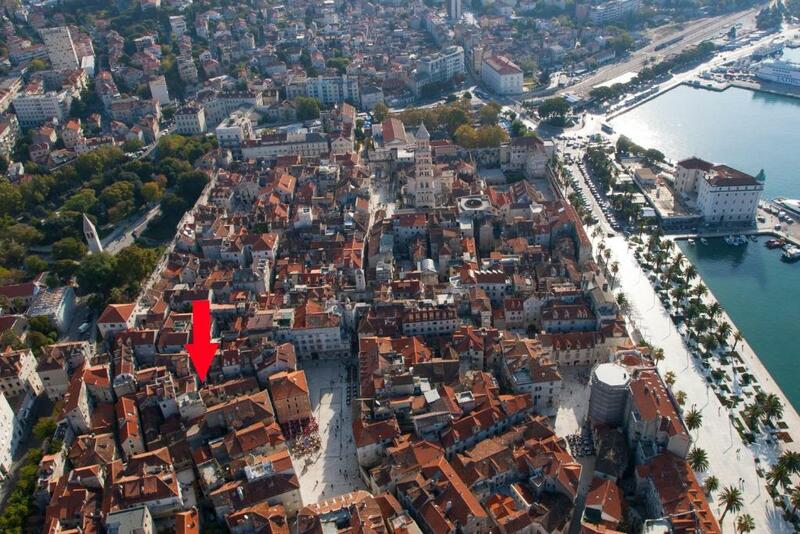 Central bus station, train station and ferry port are within 10min walk from the apartment. House Rules Studio Abode takes special requests – add in the next step! Please inform Studio Abode of your expected arrival time in advance. You can use the Special Requests box when booking, or contact the property directly using the contact details in your confirmation.